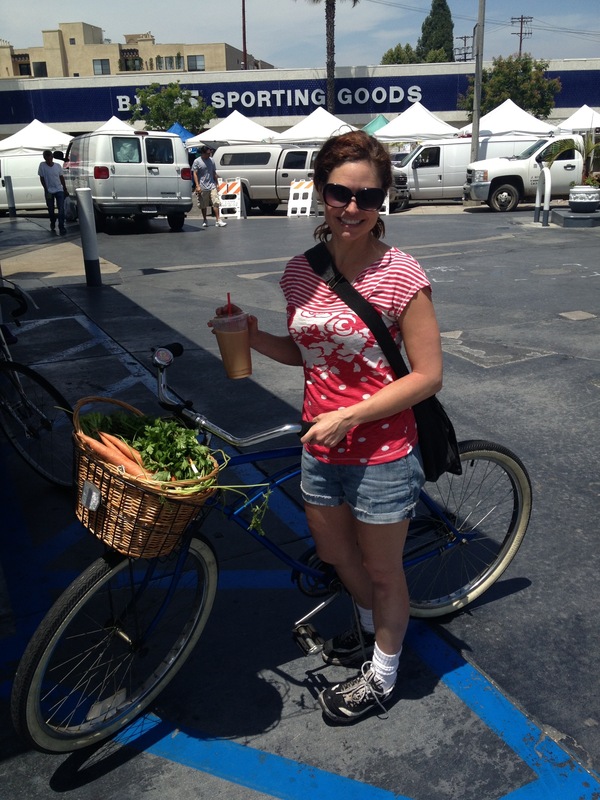 Yesterday I went to the Studio City farmer’s market for all my juicing needs I have for the next few days. 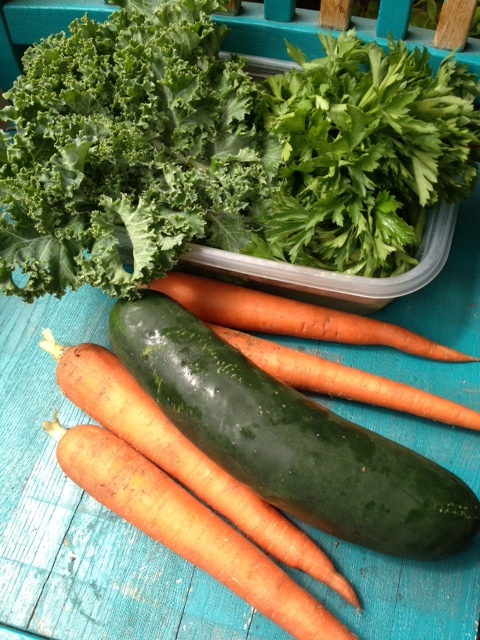 You can’t beat huge organic cucumbers as big as my forearm, fresh parsley, carrots, celery & kale. 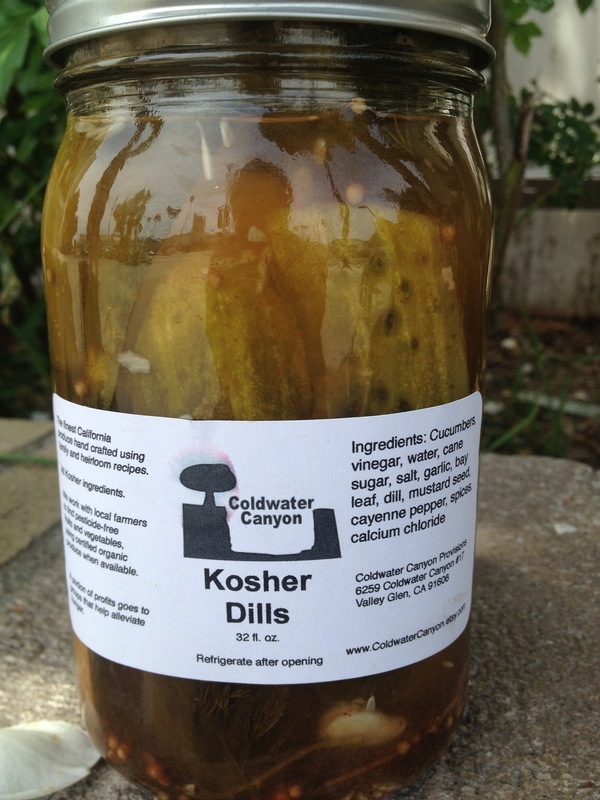 I also bought some fresh jarred dill pickles from Coldwater Canyon, which are so crispy and amazing, they taste like my grandmother use to make. His pickles are all kosher, pesticide free, and only obtained from family farms that sell their products at the farmer’s markets. If you are a pickle lover you have to try these. 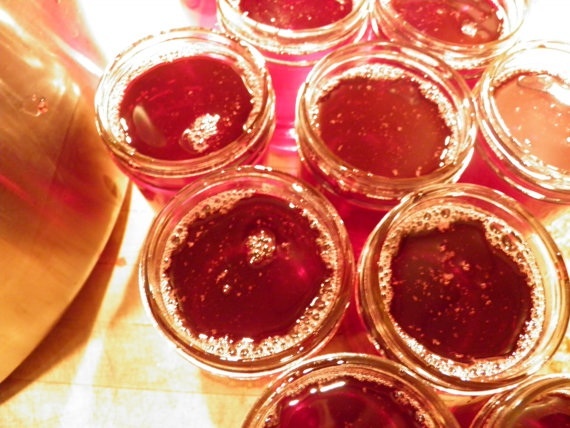 Fresh Blueberry or Pomegranate Jam. Coldwater Canyon gets a big resounding YES from me and I highly suggest you check out the website to not only bring back the fresh tastes you might have grown up with, but to also try the new Yumminess your grandmother may not have thought to make. They also have sample packs available for purchase.